Tom lives at Denali National Park, Alaska, and has visited every corner of the Last Frontier. The beauty of Alaska's wildlife and wilderness come alive in these gallery photos. Each Alaska nature photography gallery offers but a sample of the wide variety of images in our large and comprehensive files. 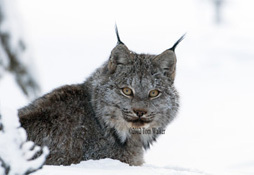 Wildlife is a specialty and Tom Walker has an abundance of images of rare and seldom seen Alaska wildlife. All photos on this site are available for sale as signed and matted prints or as exquisite metal prints that are ready to display without frames. Please enquire for additional imagery of Alaska and Alaska wildlife not shown here. 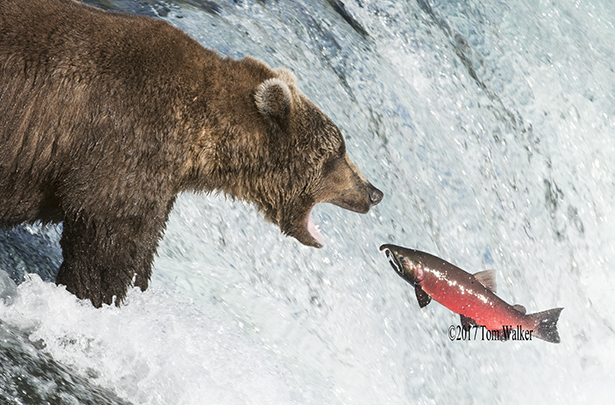 Many of Tom's unique Alaska wildlife photos are available as collections in his award winning photography books. IF you have trouble contacting us through the site email, try twalker at mtaonline dot net. All photographs appearing on this site are the property of Tom Walker. These photographs are protected by U.S. copyright laws and have been registered with the U.S. Copyright office. They are not to be downloaded or reproduced in any way, without the written permission of Tom Walker. 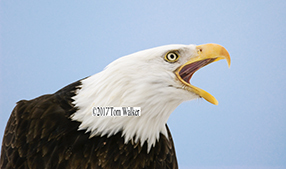 For over 50 years Tom Walker has provided unique, high quality stock Alaska nature photographs to publishers around the world. All images on this site are available from either our website, home office, or one of our top-notch agencies worldwide.